Many times files gets deleted or lost or even get deleted due to many reasons, so you may ask now, are there any reasons to get them back. 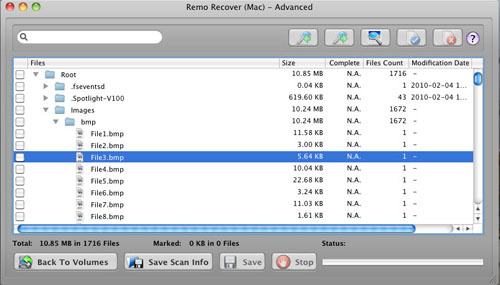 Yes of course why not, you can easily recover such sort of files very easily by using a software tool called Remo recover Pro for your Mac. Data loss can occur at any point of time as it is not predictive. With an advanced file search method each and every bit of data, is recovered to the fullest. Basically, this software tool is equipped with an advanced data recovery algorithms to recover complete data from HFS+, HFSX file systems. 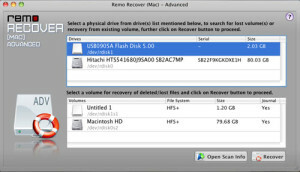 In addition, this tool also has the ability to recover deleted or even lost digital photos, audio and video files. So let’s check out how with the help of this tool you can get them back. 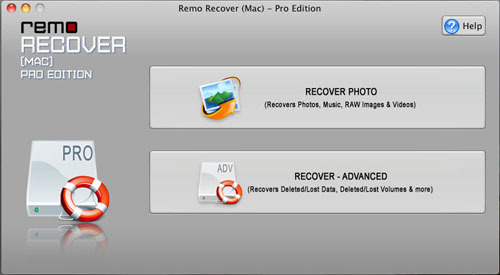 Firstly, you need to download the Remo Recover MAC Pro for your Mac. 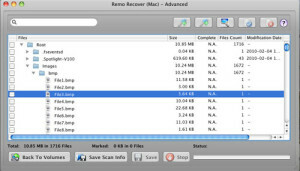 The Mac drives and the different volumes connected to the system are displayed as shown in the below snapshot. Select the volume from which you want to recover the data, and then simply click on the the Recover button. Now, as soon as you click the Recover button, a new window displays all the file types which can then be recovered. You can select the file type you wish to recover, or click on the Select All button, to select all the file types, as shown in the below figure. Now, so Once the files have been listed in the tree format as shown below, the next step is to save the data onto a safe location. Just Select the files which you want to save, or click on the Root folder to select all the files, and simply click on the Save button. Now, as soon as you click on the save button, the data is displayed and is then saved. You just need to select the destination drive. As soon as you click the Save button, a window to select the destination drive, to save the data, is displayed, as shown in the above figure. Select the destination drive, where you want to save the data, and click the Save button. Now, as soon as you click on the Save button, the selected data is saved onto the selected destination drive and that’s it, you can now access the file which is now recovered from the lost or deleted state. 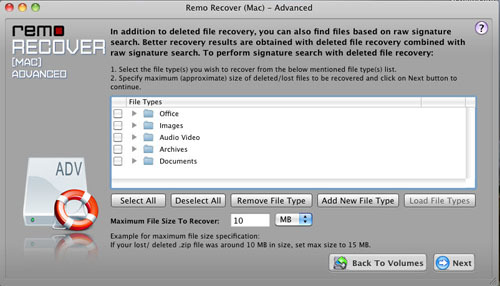 Does this recovery software have a capability to recover files from Mac when they are removed from the Trash folder too?